"Jeff Regan: House by The Sea"
Oracles and seers have captured the popular imagination since ancient times. The ancient Greeks were known to conduct pilgrimages to sites where they could hear predictions about their future. Even then, the supernatural abilities of the seers had more to do with showmanship than being in touch with the great unknown. 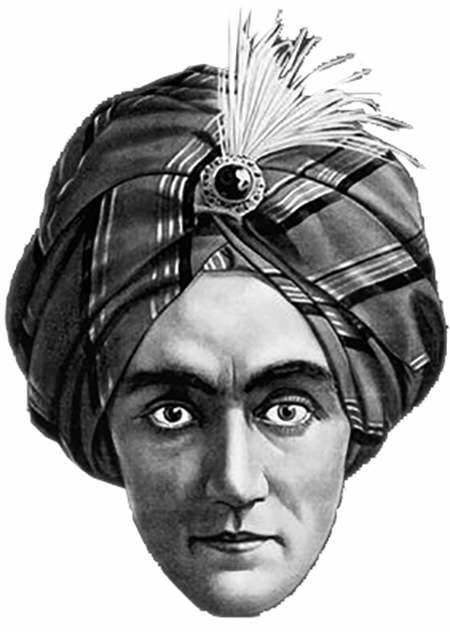 Mind readers are a specialized type of stage magician. The typical illusionist relies on misdirection and sleight of hand to perform their tricks, knowing something that the audience does not. The mind reader's audience has the secrets and it is up to the performer to discover them or at least convince the audience he knows. Sometimes the mind reader works with a partner who gives him the clues to the mark's secret, other times their gimmick involves picking up clues from the audience directly. Most will eventually tell you that there is no such thing as mental telepathy, but at the end of the day, secrets and finding them out is the backbone of thriller fiction. Many mind readers have a system which depends upon a code between the performer and his assistant, a code that can take a long time to learn but allows the assistant to tell the mentalist the audience's secret. This is the basis of "The Mind Reader" on The First Nighter, where the carnival mind reader teaches his system to a wealthy woman who is being threatened but the showman has other secrets to reveal. 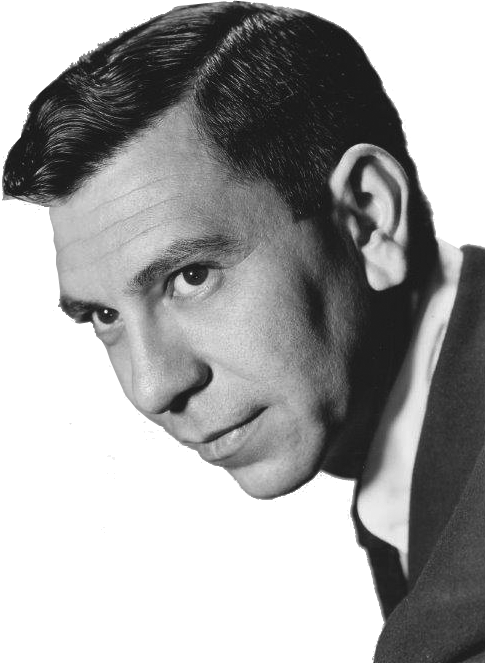 Jack Webb as Mike Regan, Investigator has little tie or patience for the mind reader's foolery, until he realizes that it is the mind reader who is in trouble. 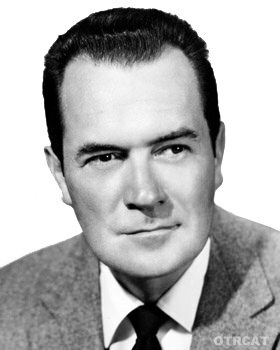 Randy Stone, played by Frank Lovejoy on Night Beat, also has to protect a mind reader whose partner is driving him crazy, the partner who knows what really happened to his wife on the fifteenth of the month. Leave it to Suspense to move beyond simple stage tricks and into more supernatural levels of telepathy. In "With Murder In Mind", the mentalist truly does have 'the gift', but his wife knows that it can actually be a curse. She is proven right after she is killed in an accident and cannot protect him from himself. Ronald Colman stars as the mind reader in "A Vision of Death", but it is his wife who has actual telepathy, and she sees danger from an unexpected source. How did you know I was going to order this collection! ?